Review copy provided by Bookish Snob Promotions. See the full tour schedule. 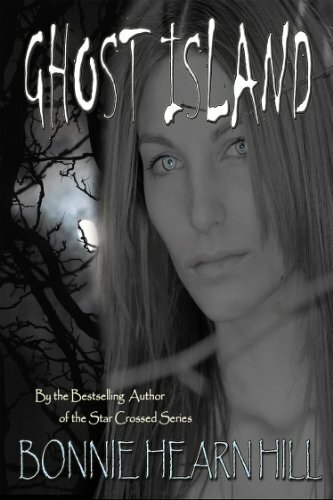 Ghost Island is one of those books that grabs you and doesn’t let you go. Seriously, it doesn’t. I was supposed to be studying – I have that a lot, that I’m “supposed” to be studying – and I thought that I could read a chapter of this book during my break. Well, yes, that definitely didn’t happen. I didn’t read a chapter. I read the entire book. Result: study plans, gone entirely. Even from page one, I was intrigued by this book. I wanted to know what was going on, what it was all about, and more importantly, what secret our main character was supposedly hiding. And boy, was I in for a surprise. Livia has a secret she desperately wants to hide from the other pupils who joined her on this trip. Ms. Gates, one of the chaperones, is the only ones who knows about her secret and still threats her the same. Mr. Freeman, the other chaperone however, behaves towards her like most people do: with caution, condescending and sometimes downright awful. When Livia manages to become friends with Grace, one of the rich girls whose parents sponsored this trip, she knows that if she wants their friendship to last, she’ll have to guard her secret with her life. But once they arrive on Avalon, everything turns out to be different than expected. With a storm brewing, they are trapped on the island for days. 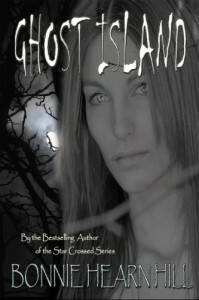 Ghostly spirits communicate with them in their dreams, and Livia doesn’t think these spirits are benign. In fact, they might be a threat to their very lives. But who will believe her, especially when the truth about her comes out? It’s obvious that this isn’t Bonnie Hearn Hill’s first book. It’s way too good for that. The writing is sublime, the way the characters talk is spot-on the way regular teenagers talk. The writing itself is fluent and it doesn’t linger too long on descriptions. The setting is amazing. The island, Avalon, is both atsmospheric and eerie at the same time. On the island of Avalon, the lines between the world of the living and the world of the dead – the spirit world, if you will – are blurring. With a storm racing around the island, our main character are trapped like animals in a cage. There’s no way to escape Avalon until the storm lies down. This reminded me a lot of another paranormal horror book I read recently, Dead Sky Morning by Karina Halle. It has the same setting – a haunted island – and the same tension and atmosphere – the main characters can’t possibly escape the island until the storm lies down. I’ve seen this same setting in a number of horror movies as well, and I’m surprised by how well it works every single time. The sense of dread and despair is instant, the feeling of terror continuous. In Ghost Island, this happens as well. Bonnie Hearn Hill takes the most out of the setting of the novel, and uses atmospheric elements to her utmost example. The result is stunning and terrifying and just the way I like it. Livia is an intriguing character. She has a very defensive personality, because of the secret she’s hiding. She’s also very much on edge througout the entire story, stressed and leaning towards depression. You would think that these traits don’t make her a very likeable character, but that’s hardly the truth. There’s another side to Livia we meet later on as the novel progresses. She’s caring and protective over her new-found friends, Grace, Johnny and Charles, and she’s not afraid to rebel against the rules to protect them. She is brave and clever, and although I found her a bit naive when it comes to Aaron, the boy she sees in her dreams, I could understand why she’s attracted to him and the promise of real love, especially after what happened with her ex-boyfriend. However, I’m a much bigger fan of Johnny, the potential other love interest. The side characters are great. I loved Johnny. He was funny and cute and smarter than I initially gave him credit for. Grace was a complicated, but intriguing character. It’s like on the one side she wants to be friends with Livia and she’s level-headed enough to understand what’s really going on, but on the other hand she has the potential to break easily. One of the most interesting things about these characters was that they each had a very distinct personality. On top of that, we also learn their greatest fears and passions, since that’s what the ghosts initially use to lure them into the haunted theater/casino. Talking about ghosts and passions, I find it very original that the ghosts have the ability to find out the character’s greatest desires and use those against them. I’ve never heard or read anything of the kind before, and I thought it was new, refreshing and scary. The storyline evolved enough to keep me entertained till the very end and, as I already mentioned, the writing was flawless. 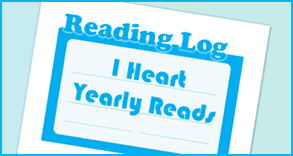 The pacing is fast and the plot twists are unexpected and unpredictable. I loved the characters and I enjoyed the story. 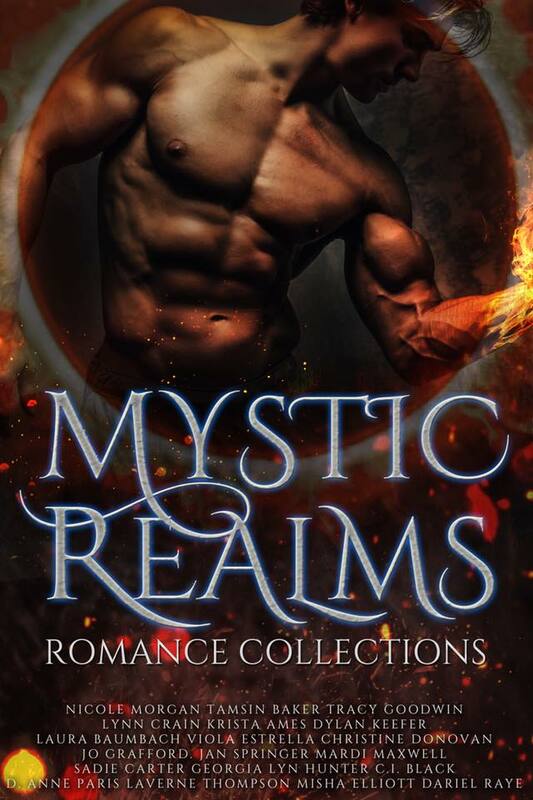 I would definitely recommend this to all fans of paranormal mystery and paranormal romance out there. Since the story ends on a cliffhanger, I can’t wait to read the next part in this series. 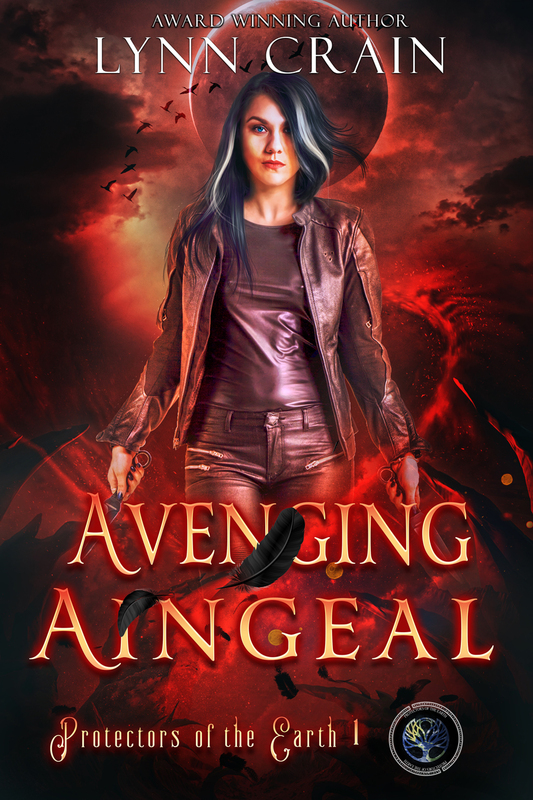 This book counts towards the Speculative Romance Challenge, Go Indie Challenge and the Horror and Urban Fantasy Challenge. THIS CONTES IS OVER. THE WINNERS HAVE BEEN PICKED.